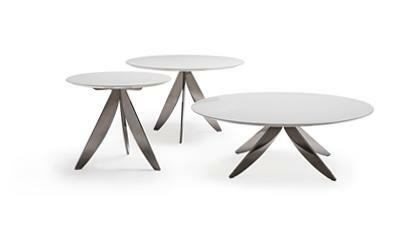 The coffee table Joyce is suitable for modern and classical environments thanks to the huge finishing range. Add the item to your cart. Do you need some help? Do not hesitate to talk to us. We are please to assist you in answering all your questions. 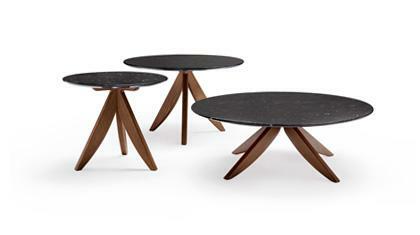 The coffee table Joyce is modern and available in four different finishing. 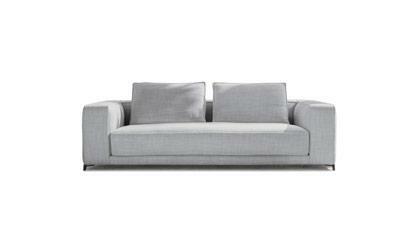 It is a versatile accessory and can be combined with many sitting room styles. 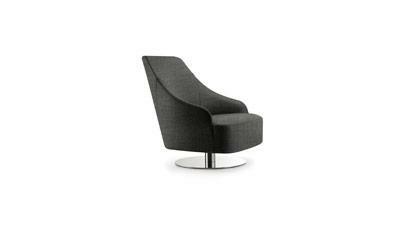 It has a fine upper surface, made of natural or bronzed glass, while the lower surface is available with lacquered or wooden finishing and it supplies an ideal and functional extra space in your sitting room. Have your coffee table Joyce custom made as for size, finishing and color and buy it directly online at BertO Shop.